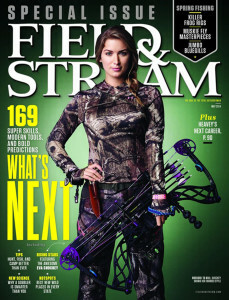 May is “What’s Next” month at Field & Stream magazine and, judging by its cover, women are the next big thing in outdoor sports and conservation. 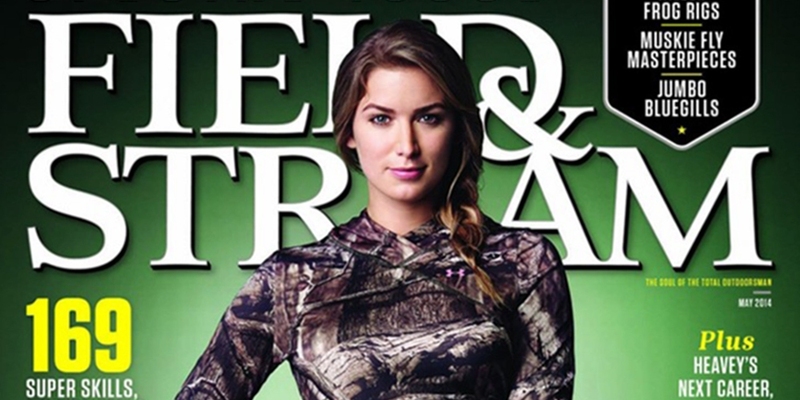 Eva Shockey, bowhunting celebrity and TV host, is the first woman to grace the publication’s cover in 30 years. Shockey is only the second woman to appear alone on the cover. The first was Queen Elizabeth, pictured with her hunting dogs on Field & Stream’s January 1976 cover. According to the magazine’s publisher, a handful of women have appeared on the cover with men. And we’re talking about lots of covers: 1,428 in the magazine’s 119-year history. Movies like “The Hunger Games” and “Brave,” and television shows like “Teen Wolf” and “Arrow” have fueled recreational and competitive archery dreams for young women nationwide, as evidenced by massive increases in female archers reported by USA Archery and other membership organizations. The archery industry also reports more sales to women at major retailers such as Bass Pro Shops. New growth markets for fishing and bowhunting include urban hipsters, suburban locavores, homesteaders and those who focus on ethical eating – including women. Slate magazine recently featured photographer Margaret LeJeune, who captures images of female bowhunters at home, avoiding the stereotypes that typically accompany hunting-related images. With the sustainable-food movement growing popular among professional young people, more women source their food as locally as possible. Young women who love archery are also finding more role models to emulate, including five-time Olympian Khatuna Lorig, who coached Jennifer Lawrence for her role as Katniss Everdeen. 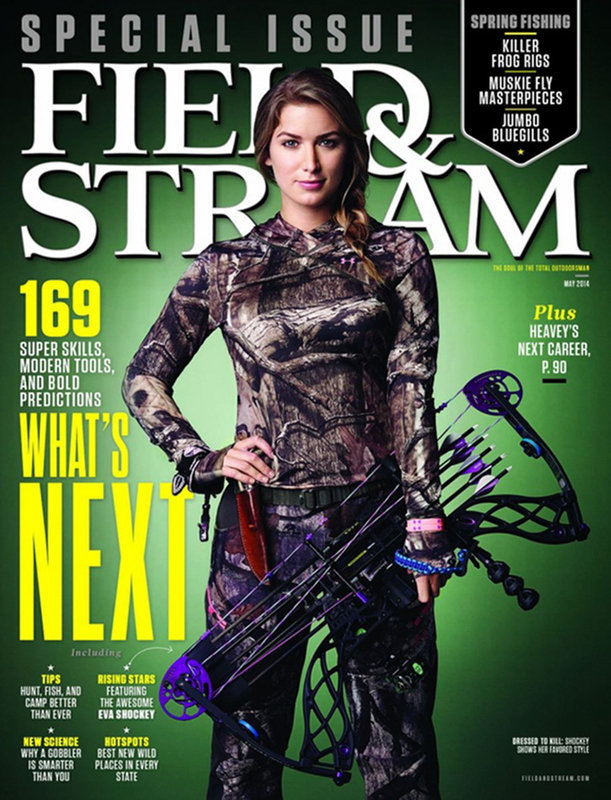 Archery Is On The Rise With Help From Movies Like ‘Catching Fire̵... Don’t Just Fish, BOW Fish!